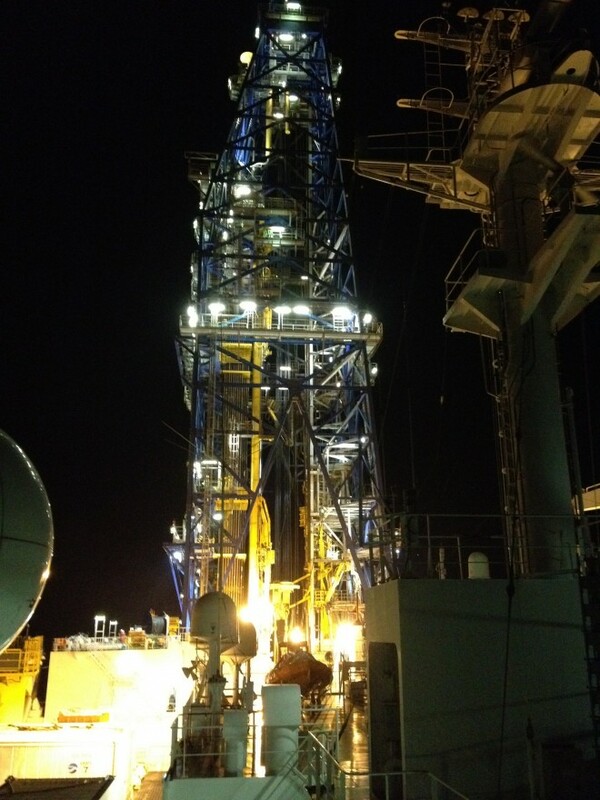 Elizabeth Trembath-Reichert recently returned from the Research Vessel Chikyu off the coast of Japan’s Shimokita Peninsula, where she served as a member of the microbiology team aboard a (literally) groundbreaking leg of the Integrated Ocean Drilling Program. The expedition resulted in a new world record for deepest scientific marine drilling to 2,440 meters beneath the seafloor. But were there signs of life so far down? Here, Trembath-Reichert offers some answers … or at least what pass for answers for a suitably cautious scientist…. ‘Demonstrator’s crowded into Yoyogi Park on Monday, Japan’s national day and the hottest day of the year, in the largest anti-nuclear rally since the Fukushima disaster 16 months ago. Japan and China will start direct currency trading this week, Tokyo said Tuesday, the first time Beijing has let a major unit other than the dollar swap with the yuan. The move, which will scrap the greenback as an intermediary unit, comes as China introduces measures as part of a long-term goal of internationalizing its currency to rival the dollar. The two-way trade will also be allowed to move in a wider range than the narrow band at which the dollar and yuan change hands, Dow Jones Newswires and the Nikkei business daily reported. China will set a daily rate based on dealer quotes with trade allowed to move within a 3% band above or below that rate, the reports said, compared with a 1% band fixed to yuan-dollar trading. The Chinese central bank earlier Tuesday introduced a rate of 7.9480 yuan for every 100 yen, Dow Jones said. However, there will be no fixed rates in Tokyo trade with the currencies trading freely, according to the same media reports which provided no further details. The yen does trade freely against other major currencies on global foreign-exchange markets, including the greenback, with the dollar buying 79.50 yen in Asian afternoon trade on Tuesday. “From June 1, the yen-yuan exchange rate will be constantly indicated in both markets, facilitating full-fledged direct exchange trading,” Finance Minister Jun Azumi told a regular press briefing.